Pakistan beat New Zealand by 6 wickets in the 2nd ODI match played at Abu Dhabi and levelled the 3-match series 1-1. After winning the toss, New Zealand decided to bat first but this decision proved to be as they scored only 209/9, Only Ross Taylor was successful batsmen (86*) for kiwis. 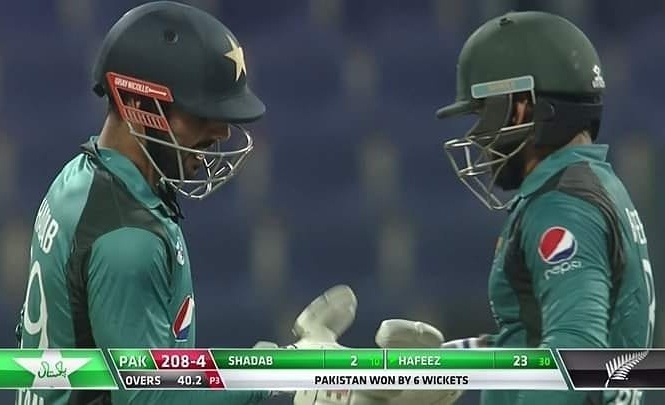 In response, opener Imam-ul-Haq (16) was retired hurt, but after that Fakhar Zaman ( 88) looked in colour and played a great knock along with Babar Azam (46). Mohammad Hafeez scored an unbeaten 27 runs. Pakistan lost just 4 wickets and chased down the target in the 41st over with 57 balls remaining. Ferguson picked three wickets for New Zealand and Isha Sodhi took one wicket. Young bowler Shaheen Afridi picked 4 wickets for 38 runs was adjudged 'Man of the Match' for his outstanding performance. Apart from Shaheen Afridi's four wickets, Hasan Ali picked two wickets and Mohammed Hafeez and Shadab Khan took one wicket each. 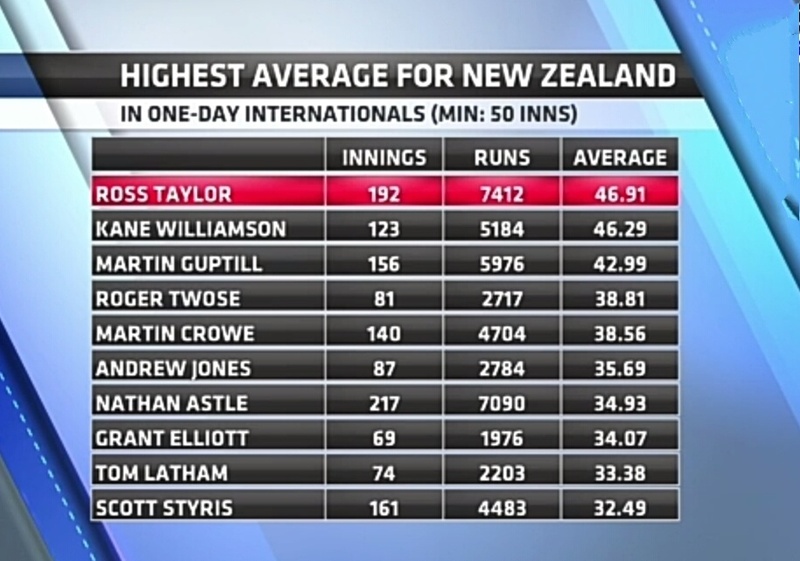 Kiwi's star batsmen, Ross Taylor played a fine knock of 86* again, with this Taylor has left New Zealand captain Kane Williamson in the case highest average in ODI for any New Zealand player. 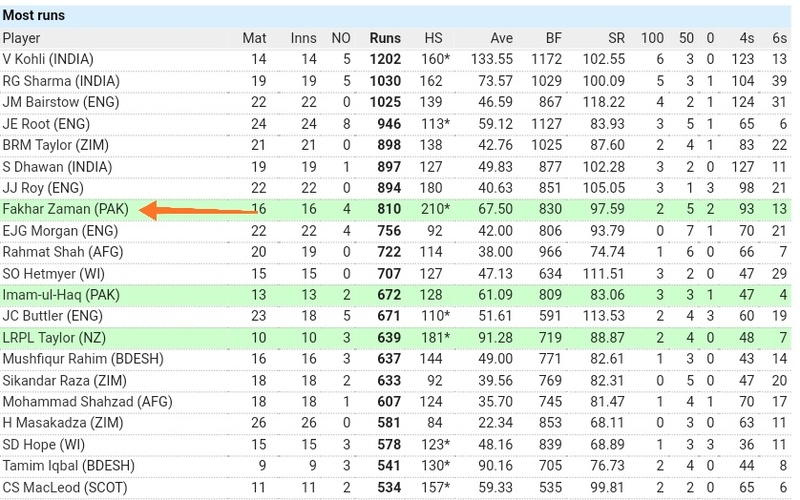 In the year 2018, in the case of taking the most wickets, Shadab Khan has overtaken Jasprit Bumrah. 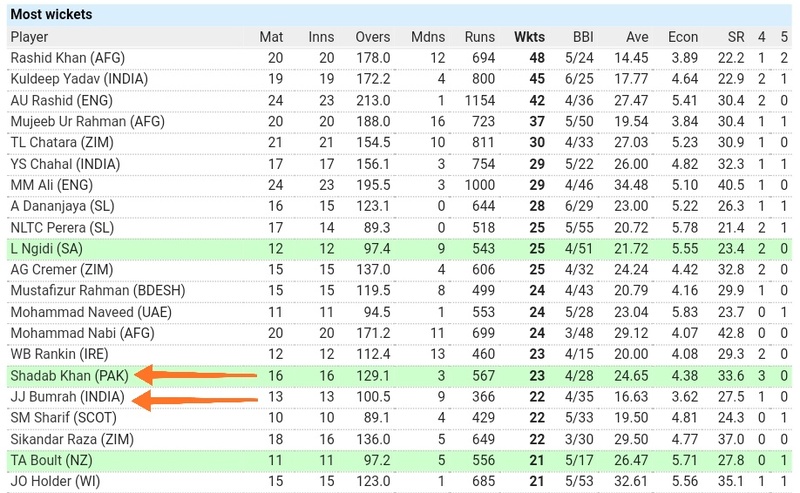 Shadab has taken 23 wickets so far, while Bumrah has taken 22 wickets. 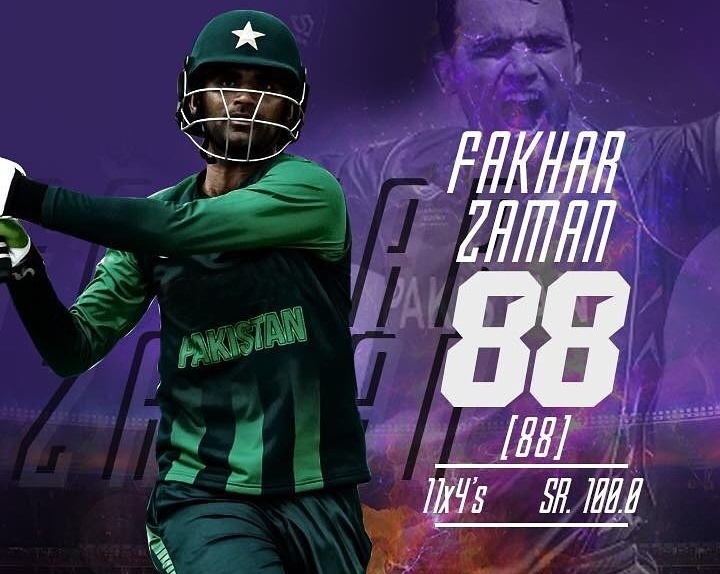 In the year 2018, in the case of making the most runs, Fakhar Zaman has left England's limited overs captain Eoin Morgan. Morgan has scored 756, while Fakhar Zaman has scored 810 runs so far. The 'Men in Green', came good against New Zealand after a gap of 1426 days. 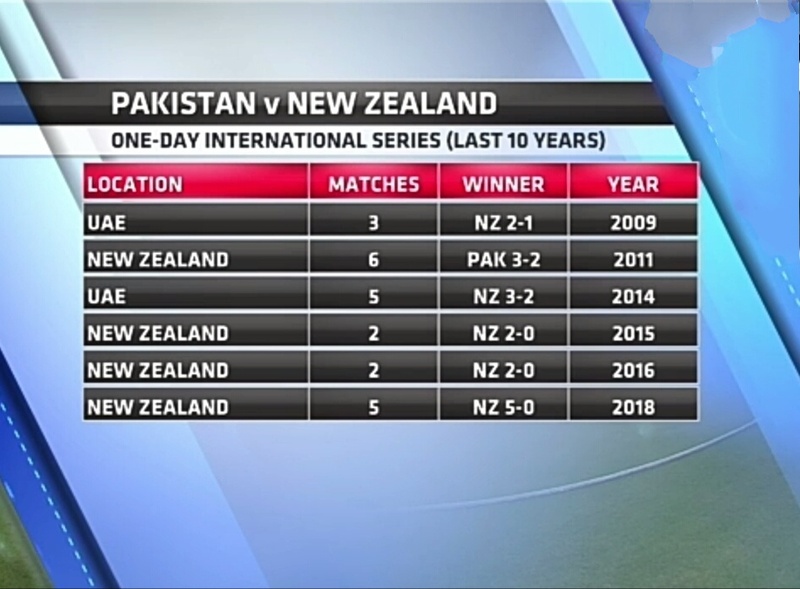 Pakistan defeated New Zealand in the ODI match on 14 December 2014. The third and decider match will be played in Dubai on November 11, Sunday.